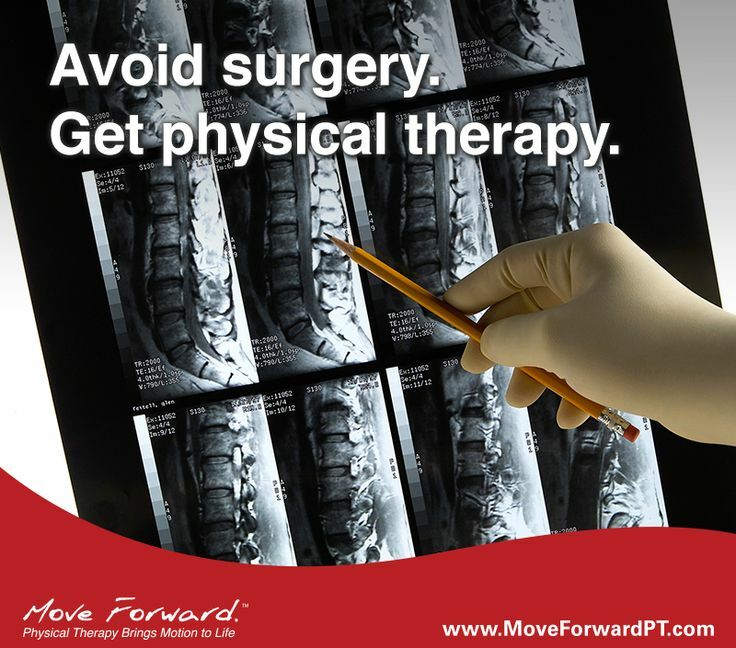 Before undergoing surgical spinal fusion, patients with degenerative disk disease should first try physical therapy. A study conducted at Thomas Jefferson University Hospital ("Operative and Nonoperative Treatment Approaches for Lumbar Degenerative Disc Disease Have Similar Long-Term Clinical Outcomes Among Patients With Positive Discography" - September 15, 2013) found that "patients with back pain and concordant discography did not demonstrate a significant difference in outcome measures of pain, health status, satisfaction, or disability based on whether the patient elected for fusion or nonoperative treatment." Access additional Did You Know pages.